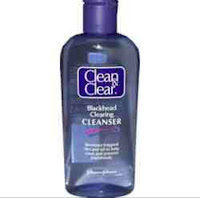 I usually use Johnson baby lotion cleansing cream but most of the time I would use clean and clear to remove my make up each day. Which of course you need cotton wool pads. But on my recent trip to sainsburys to gather my cleaning regime supplies there wasn't a cotton wool pad in sight.. None empty shelf's!! 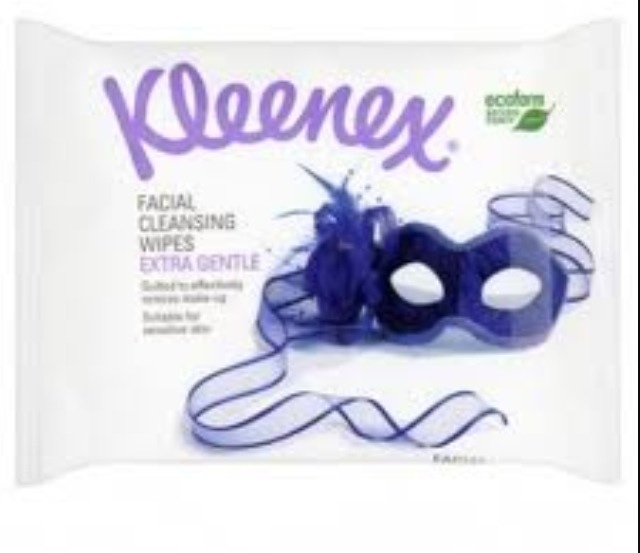 !....So I purchased Kleenex cleanings wipe instead £2.99 BOGOF what a bargain, I was amazed with the results they removed all traces of my make up, although I did wonder if I would continue to purchase once at full price for one pack. Since then I have tried several bands and here are my thoughts. Kleenex £2.99 - thick and well moistured removed all make up left face feeling clean. 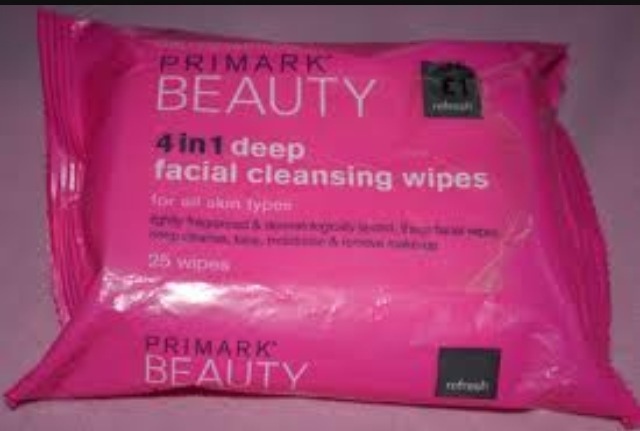 Primark £1.00 for two pks - thin wipes need more then one to do the job, great alternative if on a budget , does the job but I found them a little harsh on my skin. 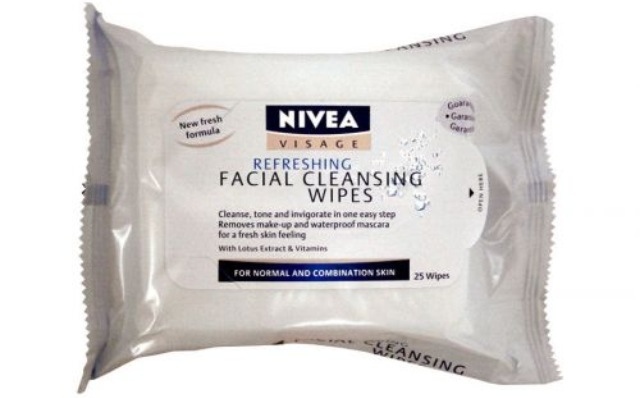 Nivea - cleansing wipes £2.90 - this by far are my favorite lovely and thick and full of moisture very gentle on my sensitive skin, they also come in fragrance free,refresh and gentle. Nivea cleansing wipes are now part of my facial cleansing regime.Also after a hard day on the go it was so much quicker to use. Which cleaning wipes have you used and find work the best ? Removed all traces on make up. 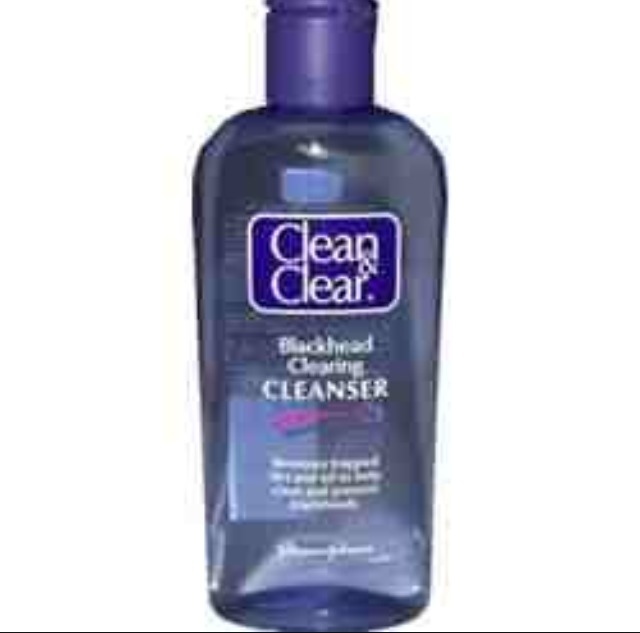 Great if on a budget, a little harsh for my skin. My favorite by far,now my part of my beauty regime. You should try bio derma, it's amazing! I never heard on them....oooh I will have a google...thanks hun.